One of many of Denzi's wonderful pixel art sets. 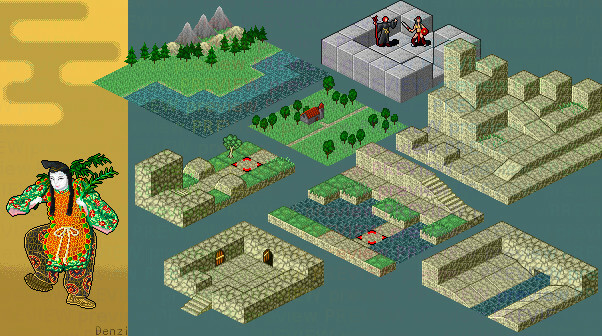 Isometric tiles 32 pixels across. Comes with monsters, character paper dolls, items, spell icons, and more. Hello, i am using some of these assets in a game i have just released beta testing for, i have made edits to the gnomes and made some more, i am new to this and was wondering if i should create a submission with my gnome edits?